for your story, obtaining permits and managing construction. 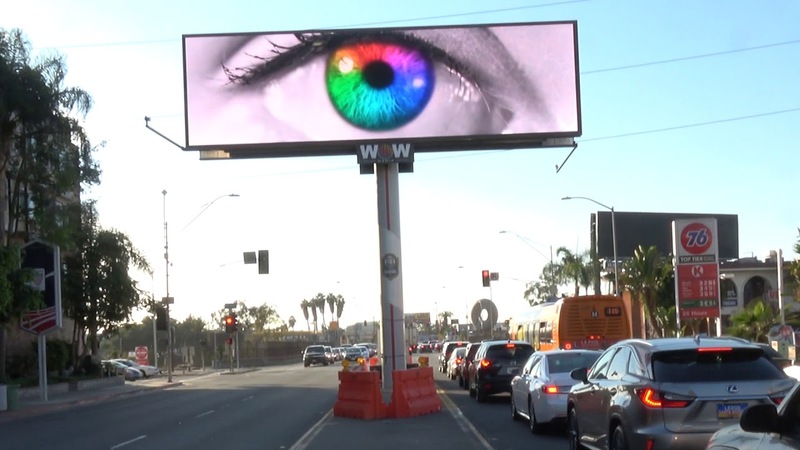 Along with bespoke, full-motion content, WOW Media connects video billboards to social media creating unique opportunities for live, user-generated interaction, live countdowns and other dynamic capabilities. To paraphrase Andy – once you’ve been wowed you can never see a sign the same way again.